Alex McFarland Ministries and Truth for a New Generation seek to reach young people by sharing biblical truth and the hope of Christ. The popular regional and national Truth for a New Generation conferences help young people learn how to defend their faith and encourage those who love students and millennials to pray for this generation. 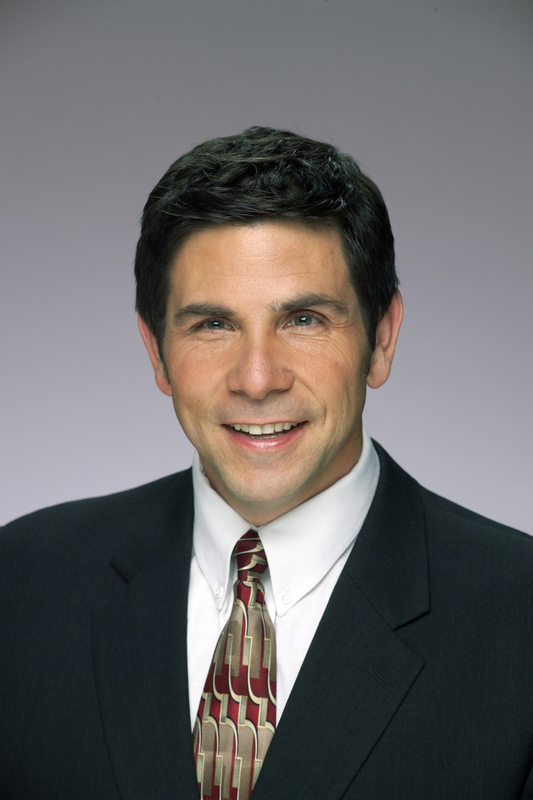 Renowned apologist Dr. Alex McFarland is a religion and culture expert, speaker, and national talk show host of American Family Radio Network’s “Exploring the Word” and the television program “Truth for a New Generation,” airing on the National Religious Broadcasters Network. He has authored 18 books, including his latest, “Abandoned Faith,” along with “Stand Strong America: Courage, Freedom, and Hope for America,” “The God You Thought You Knew,” “The 21 Toughest Questions Your Kids Will Ask about Christianity,” “10 Issues that Divide Christians,” “10 Questions Every Christian Must Answer,” “10 Answers for Skeptics,” “10 Answers for Atheists” and many more. For more than two decades, McFarland has led the Truth for a New Generation conferences, which welcome the top speakers, thinkers, authors and apologists to venues around the country. McFarland has spoken in all 50 states, has been interviewed by top Christian and secular media outlets, and has spent 25-plus years training teens and adults in biblical worldview reasoning. In 2019, McFarland was also named the National Student Movement Director role for the National Day of Prayer. For the nationwide prayer event, McFarland works to mobilize students in every state to commit to unifying in prayer with their peers.